Can you regenerate a sacrificed creature? Does Cranial Plating change as more artifacts enter the field? Can I "attach" Cranial Plating from my hand? 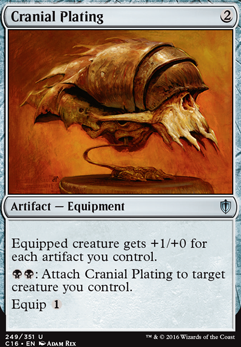 What happens when I ensoul Artifact a Cranial Plating? Equip abilities can only be activated as sorceries (in other words, during your main phase and if the stack is empty), so no. See the reminder text on... Pretty much any equipment that has reminder text. Bone Saw , Shuko , Fleetfeather Sandals , etc. Some equipment like Cranial Plating , however, have additional activated abilities without the sorcery-speed restriction in addition to their equip abilities. 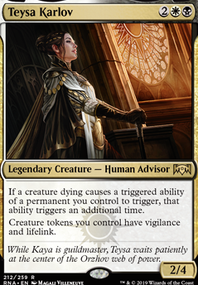 Also, if you had a creature like Brass Squire with an instant-speed activated ability, you could pull this off. 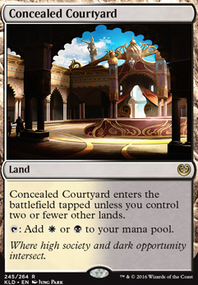 And of course, Leonin Shikari explicitly gets rid of this restriction. My suggestion is very simple. Cranial Plating . It's only $0.35 and does great work. 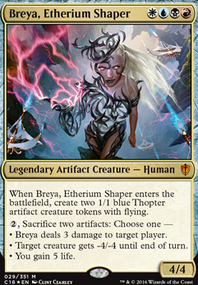 Maybe find some room for 4 Cranial Plating and 2 Experimental Frenzy ? 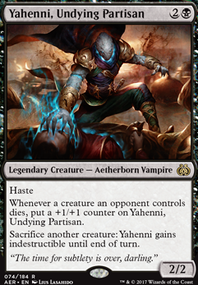 Thanks for the information, Infect isn't the primary win condition for Affinity, it's generally an alternative to simply flooding the board with cheap artifact creatures and pumping with Steel Overseer , Arcbound Ravager , or Cranial Plating . 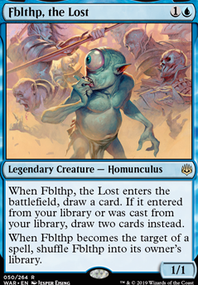 However, I removed Blinkmoth Nexus for the sheer fact Inkmoth Nexus presents another win condition, outside of the that traditional aggro beatdown traditionally offered by affinity. 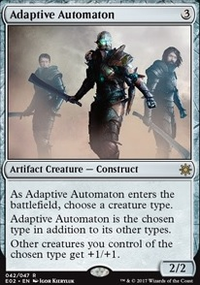 this time also isn't a traditional Affinity deck as it goes wide, and mid-range thanks to Tempered Steel and Servo Exhibition . Your feedback is greatly appreciated. 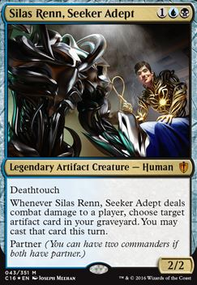 I run modern affinity and find that you usually want a critical mass of artifacts. Springleaf Drum works wonders with Ornithopter on turn one and Signal Pest can turn attackers rather decently sized very quickly. Vault Skirge and Ensoul Artifact is a nice combo, and with many artifacts Cranial Plating gets out of hand very fast.